In 1406 Ieuan Blayney was 18th on the list of burgesses for the charter of Welshpool. He (or more probably another Ieuan Blayney) appears as a Forester for "Hirthowel" (Rhyddhywel on the Radnor Montgomery border) for 1392-3  [but evidence points more to this Ievan Blayney being linked to Hoell BLAENE, ancestor of the Radnor/Evesham Blayneys, a family of separate origin but with occassional intermarriage with Evan's family]. He married Elen Vychan, [born 1385 in Mathafarn (Powys), and died in 1440]. They had three sons, Owen (Owain) (b.1405), the eldest , from whom the Aberbechan Blayneys descend, Giffith (Gruffudd) (b.1407), from whom both the Blayney Lords and the Gregynog Blayneys descended and Howell (b.1411), from who Manafon and Ystumgwern (Stingwern) Blayneys descended. These sons of Evan were the subject of quite a few Welsh poets . 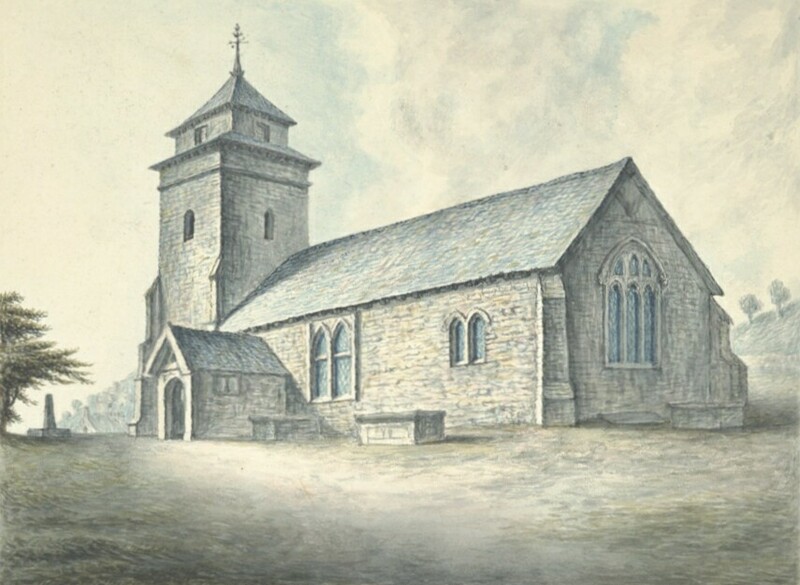 Owen had a son Morris, who had a son Rees, who had a daughter Elizabeth Blayney, who married John Price, Sheriff of Montgomeryshire and their daughter, Bridget Price married Lewis Blayney, brother of the 1st Lord . Text size: Your Internet browser's "view" should have "text size" set at "Medium" (otherwise pictures and layout could overlapping or otherwise distorted). In Mozilla Firefox you may need to play with the zoom tab in "View". Pictures: Almost all picture "thumbnails" will open to either a larger view of the same picture or another page with related pictures, within the same website. Any links "off site" open a new web browser page. Symbols: or after a name tell you there is at least one picture or photo (respectively) of that person in an adjacent (hopefully) thumbnail or in the page that opens after clicking that thumbnail. For , , , etc see my Abbreviations page. Abbreviations: While I have tried to use "accepted" abbreviations, some people struggle with what I have used (eg "~" instead of "c." for "approximately". For a full list check my Abbreviations page. There are errors, omissions and assumptions! I am not infallible nor are records and histories always accurate or complete. You may have information or insight which I lack and so we openly welcome constructive criticism, additional information, corrections etc. This website is not to be used as "proof" or an absolutely reliable source, its function is to allow anyone to contribute their "piece of the puzzle" so all can benefit. 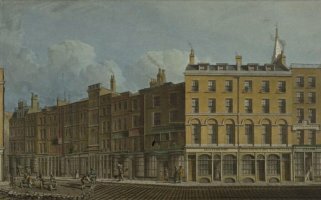 Where possible, I have included references, included Internet links (which could become outdated), and I believe/hope these genealogies are becoming more accurate with time as new sources are discovered, whether as "on the ground" research and as more material is digitised and made available on the Internet. Co-operation between family members has been essential in establishing what is now a quite reliable pedigree to many living Blayneys. Elen is a descendant of Meredudd BENWYN on her mother's side . as "foremost of men" (in Welsh, a play on the word "blaenion" meaning "foremost" ). 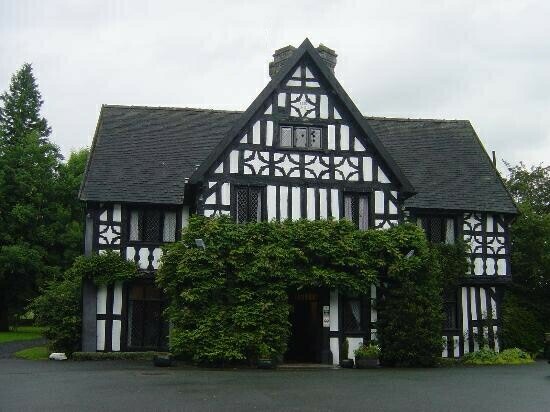 Ancestor of the Gregynog line (including the Irish Lords). Described by the poet Lewys Glynn Cothi as a "stag of gentle birth" Cothi. 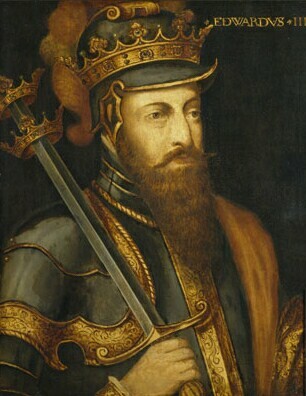 Montgomery Castle, Steward of Kerry and Esquire of the Body of King Henry VII. from his cousin Rees Wynn ap Gruffydd. "the moon of Tregynon" [poem by Huw Arwystl ]. as well as Lewis, Thomas (x2) & many more (q.v.). 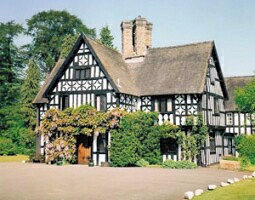 Inherited Gregynog from Thomas. Melyndwris (Melin-Dwyrhiw aka Melyndris or Melin Drys), above New Mills. Thomas' will describes the rectory inherited as "a messuage in the parish of Llaneithion" . itself, is the only demonstrably pre-1650s property in the area . why he often moved between Montgomeryshire and London . Elizabeth, Anne and Eleanor/Elianor [Harleian MS 1973 ]. [Harleian MS 1973 ]; Only son and heir of Thomas. 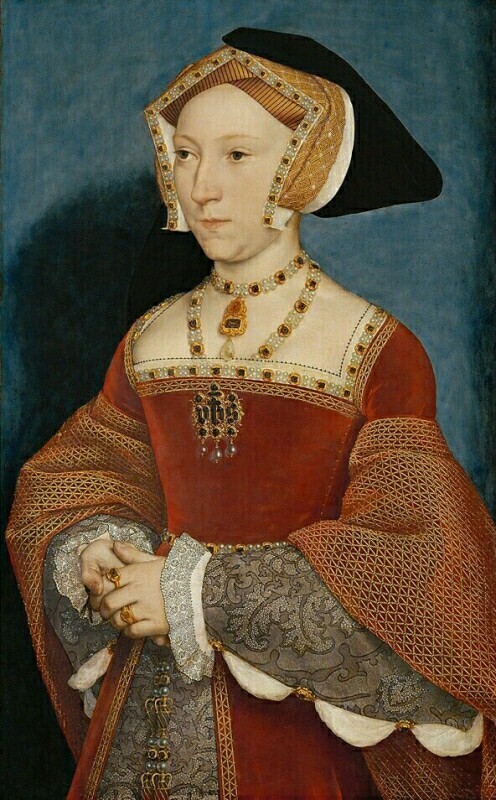 and brother of Queen Jane SEYMOUR  (3rd wife of Henry VIII). 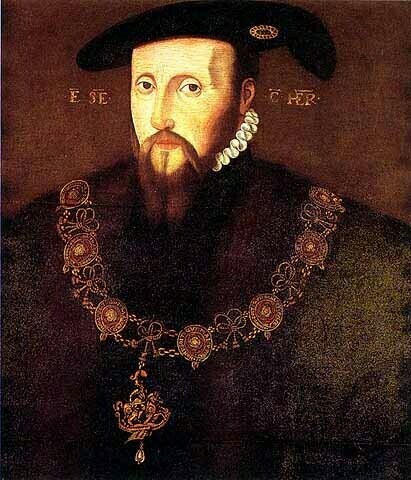 their father Sir John SEYMOUR . eight in 1681, (five in 1686) noted in the "St Asaph Notitiae"
died in 1721; bur 18Jun1721 (Bettws) . Rector of Kemmaes until 1769 when he was succeeded by Matthew WORTHINGTON. although the marriage date doesn't fit well. 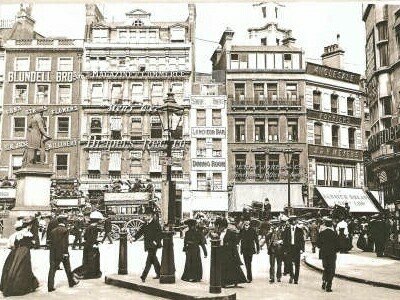 [see the Blayney London]and Princess Street. to learn the tailor trade. bpt.24 Feb 1786 (St Michael Le Querne). ancestor of the African Blayney-Percival line. At present this is disputed by Robert Blayney . 9 Mary BLAYNEY bpt.13Sep1702 (Tregynon) "natural daughter"
notes that Margaret, dau of Thomas (of Llanllwchaiarn) married a Howell . and was living in Ucheldre (Bettws Cedewain). 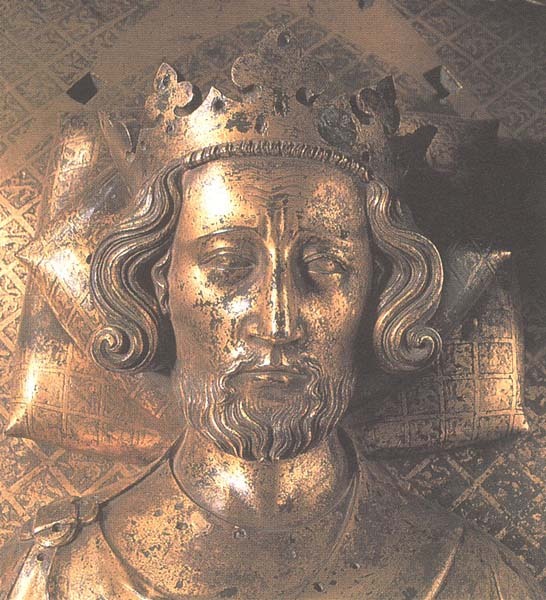 dau of Sir Richard HERBERT of Montgomery, half-brother of Thomas HERLE. Lloyd Piers of Maesmawr & Trowscoed, Guilsfield, sheriff in 1636 and 1650. Youngest son only inheriting if Edward's issues fails (which it appeared to). (6th Lord of Nannau)  and Mallt ferch Howell PICKHILL. He subsequently married Angharad. "the chiefest man in command in the county of Merioneth"
See Evan Lloyd BLAYNEY for more info. Povvis or Red Castle for the Parliamentarians. household in Aberhafesp in the 1681 St Asaph Notitiae survey. Son of Deio ap Llywelyn and his second wife Meddefus. 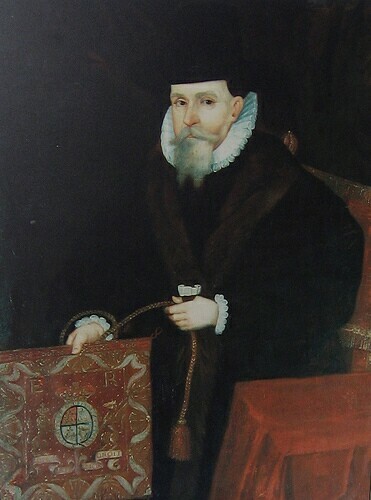 4 David LLOYD of Dolobran, born 1549, a magistrate of Montgomeryshire. Why the surname change to Blayney? My theory had been that Ieuan ap Gruffudd ap Llywelyn ab Einion ap Llywelyn ap Meilir Gryg may have wished to avoid the complexity and confusion that his father must have faced with his name as well as adopting the English surname system. Having a stable surname meant any family legal claims, property rights, deeds, wills, etc. could be recorded in the "new" English legal system and thus safeguarded. In Lloyd's "The Sheriffs of Montgomeryshire", it is simply stated that Sheriff David Lloyd's ancestor Evan or Ieuan Blayney was "the first who seems to have adopted a surname...As 'Evan Blayney of Tregenon' he appears eighteenth on the roll of burgesses found in the ancient charter of Welshpool 7th June, Henry IV (1406)." 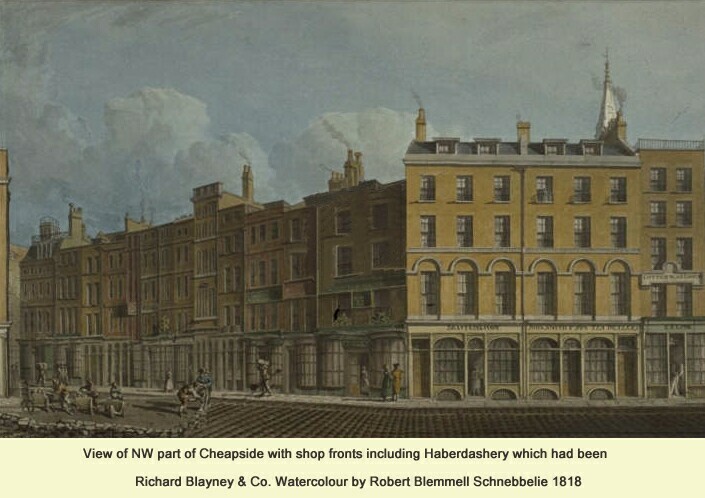 Quite possibly, he needed a simple surname to become a Burgess of Westpool. However, I discover, the true driving force was the fact that the Welsh were "compelled by law to adopt the English custom of surnames" [483 pg777]. Evan (Ieuan) seemed to have selected the Welsh placename Blaenau (meaning upland or river), but spelt it how it is said, ie Blayney. Modern Blaenau Gwent County Borough Council north of Cardiff means "where the valleys meet the mountains of Gwent". A Blaenau Ffestiniog exists in Gwynedd, North Wales, known only for its slate mining, starting in 1765. Evan's Blaenau would have been the headwaters of the Rhiw and the Bechan . Burke's Commoners , explains that Blaenau is a pure Welsh word for "points" or "extremities" and when used in a place name means "uplands". He proposes a theory that Evan ap Grufydd was put out to nurse at a house called Blaenau and hence the name Ieuan of Blaenau, corrupted to Blayney. The land west of Gregynog & Tregynon does rise to an upland area around Mynydd Clogau, the source of a half dozen streams. See Location Map.